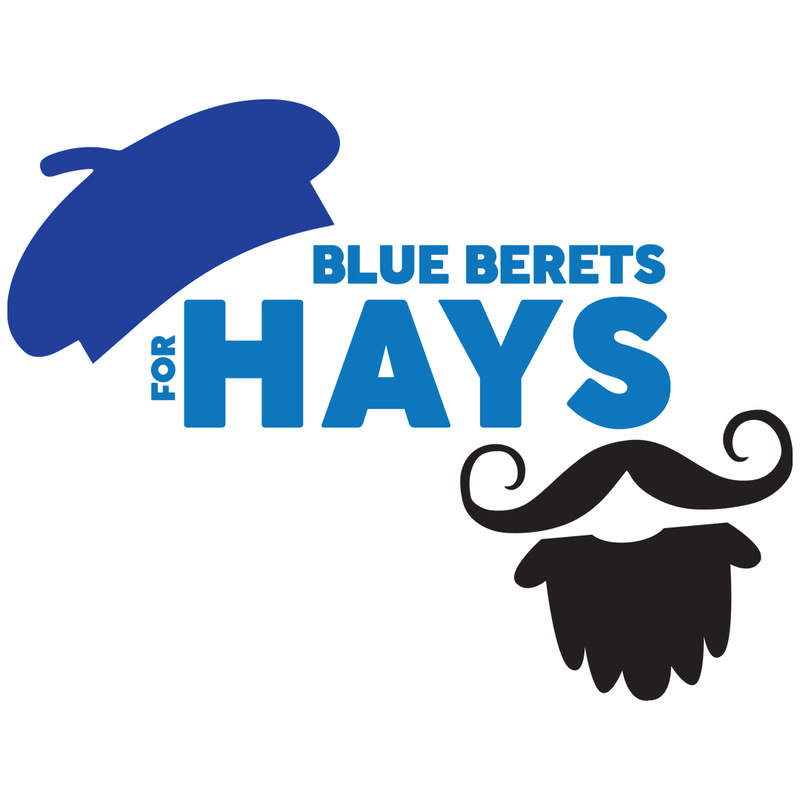 Please join us for an French-themed evening of food, drinks, and raffles to benefit the Hays family. Tickets include open bar for the duration of the event as well as food served from 4 pm – 7 pm. Participation in the event’s basket raffle and silent auction upon arrival is encouraged. We are also offering a 12 & under kids pass for only $10. It allows your child access to the kids area we will have at the event! Adult supervision included.